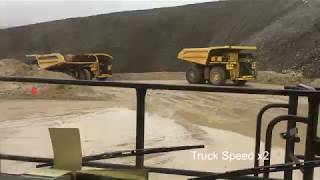 Komatsu America’s FrontRunner Autonomous Haulage System (AHS) has qualified to operate on private long-term evolution (LTE) mobile broadband technology, which the company says paves the way for “ultra-high system availability and reliability” in mining operations. Komatsu completed a year-long qualification program at the company’s proving grounds in Tucson, Arizona, conducting extensive testing of the FrontRunner AHS on Nokia’s Future X infrastructure, a private LTE communication solutions for the mining industry. 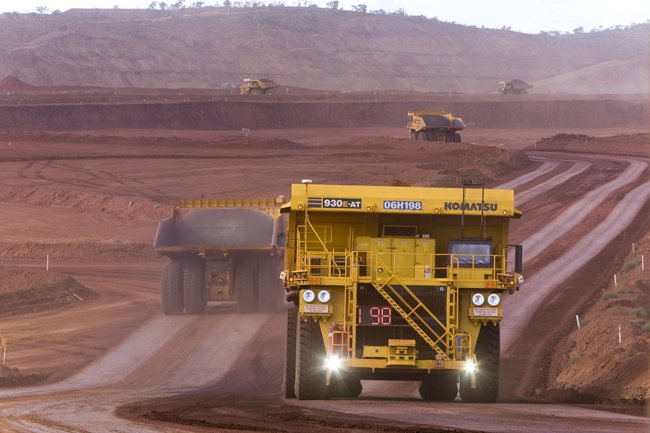 Mining operators are moving away from wireless technologies such as Wi-Fi toward LTE networks in order to improve security, capacity, and overall performance within a multi-application environment, Komatsu says. LTE networks provide high availability, seamless mobility, and the ability to support multiple applications and services simultaneously. “This industry milestone represents a key step in Komatsu’s exploration of private LTE and highlights Nokia’s role as the leading global supplier of mission-critical solutions and services for the mining industry,” said Luiz Steinberg, Komatsu president/CEO of modular mining systems. Construction Equipment went on a demonstration ride in the AHS. Watch it below.